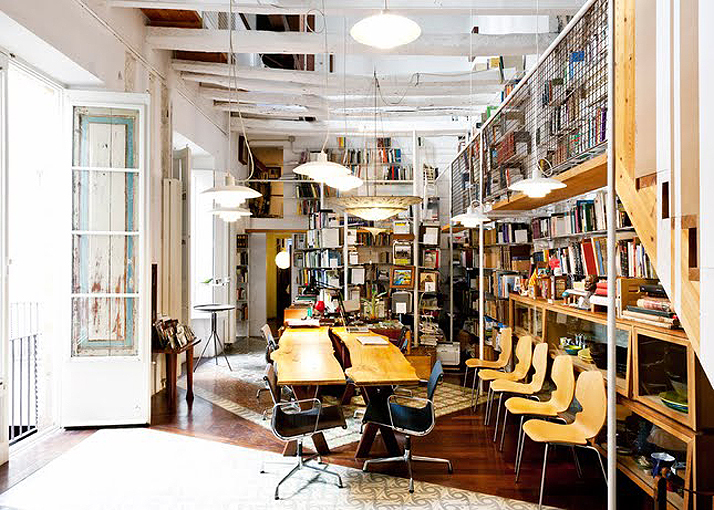 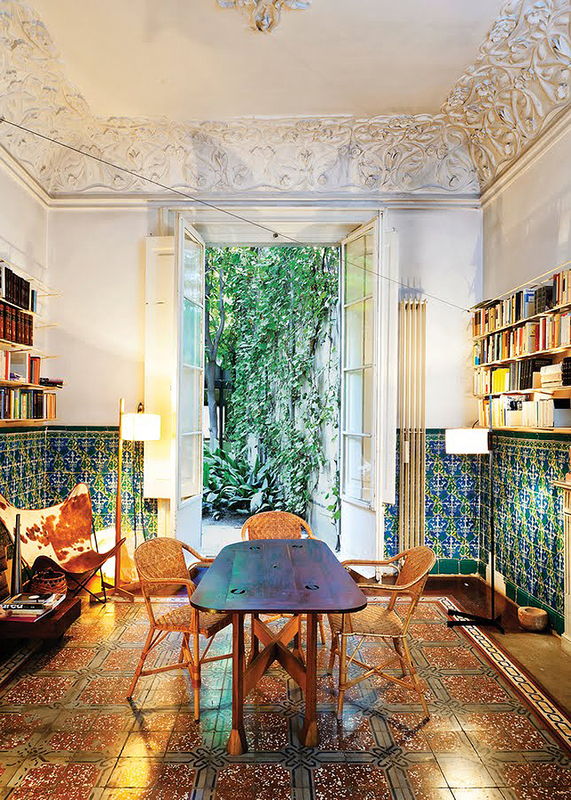 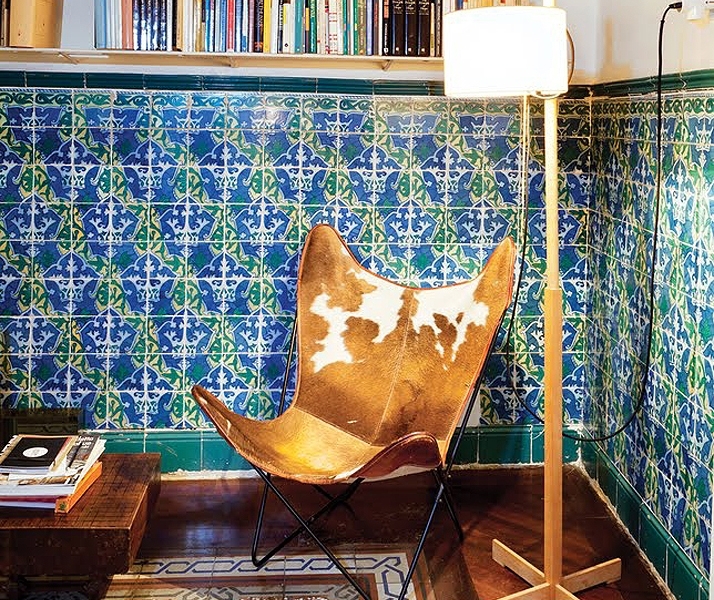 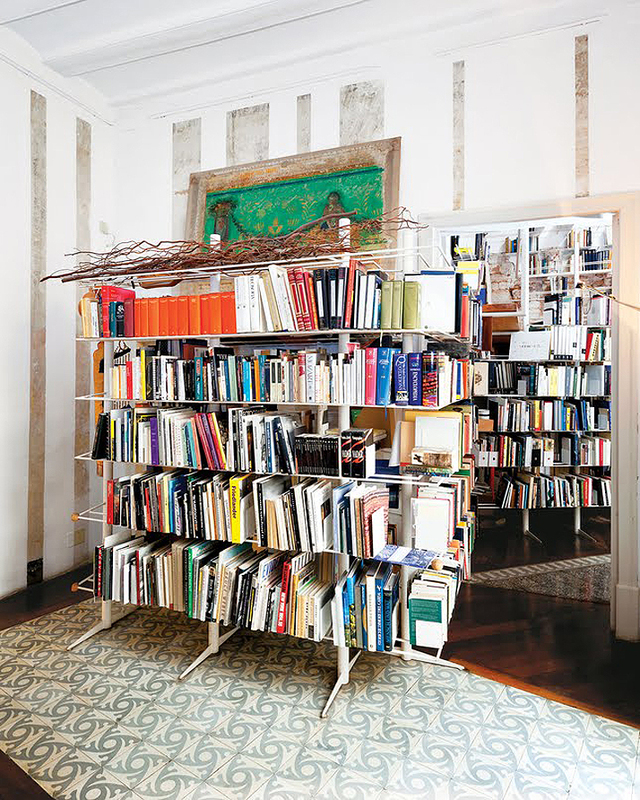 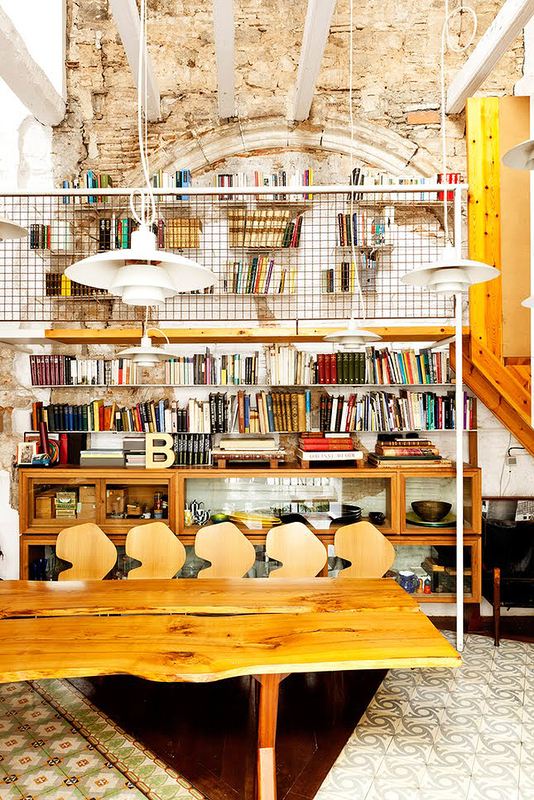 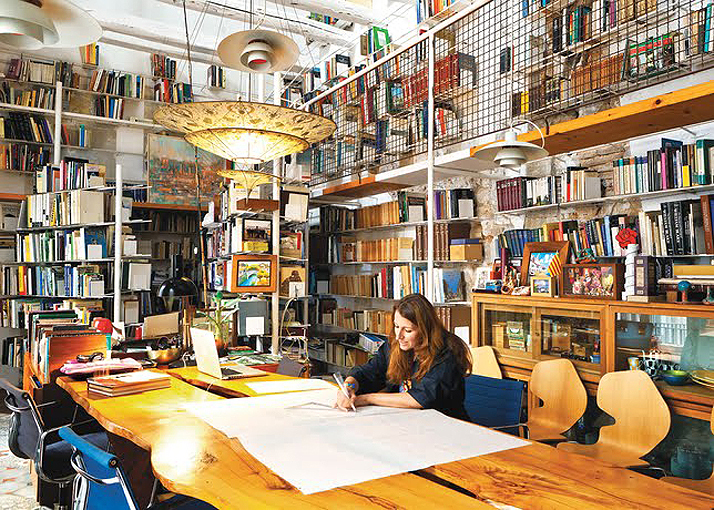 From Barcelona-based architects Benedetta Tagliabue and her husband, the late, Enric Miralles, this 19th-century building was given new life as the couples own home. 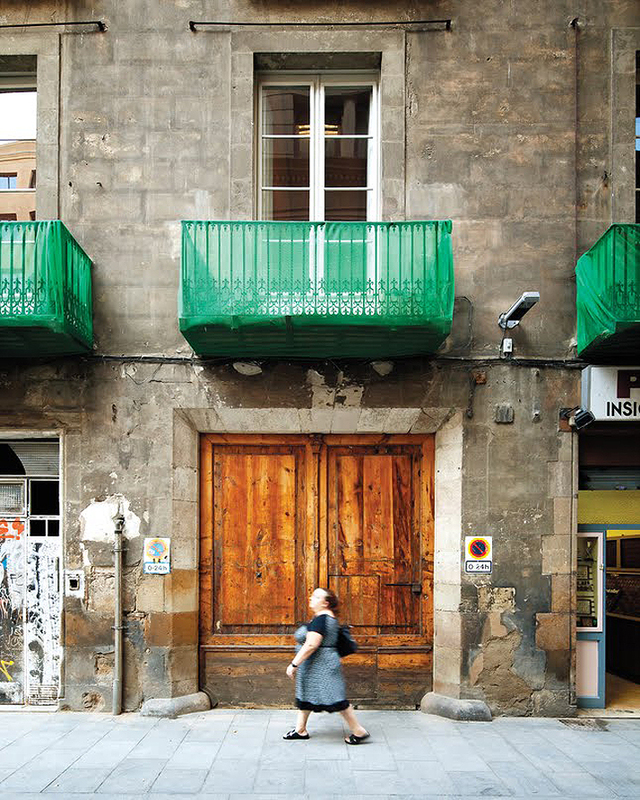 Purchased in a state of neglect, the designers sought to and succeeded in preserving the buildings precious historical details, while skillfully juxtaposing their own identity into the design. 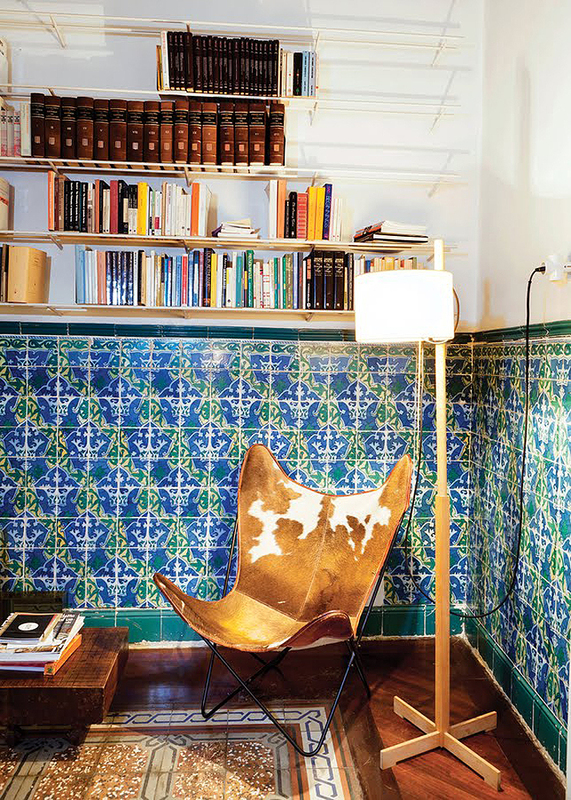 Intricate patterns, old and new, are a theme throughout the home. 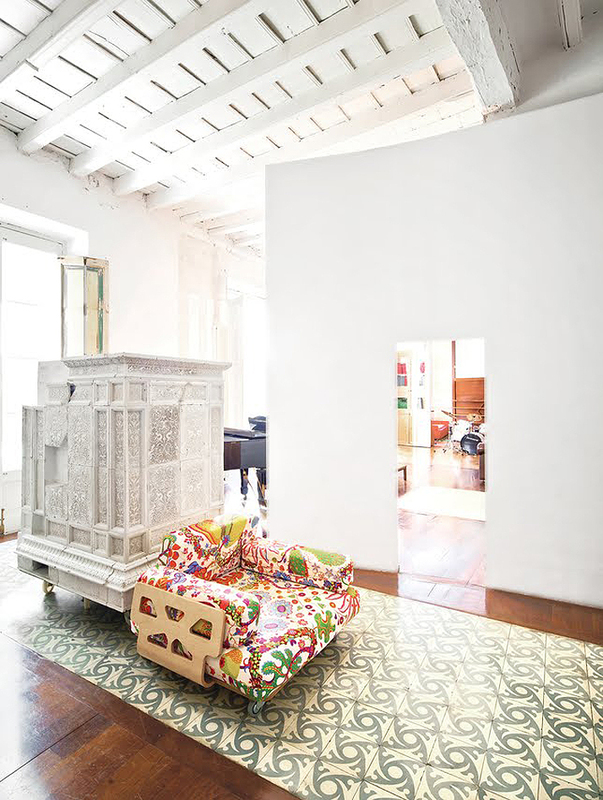 Bright white rooms are highlighted with touches of centuries-old wood and tile. 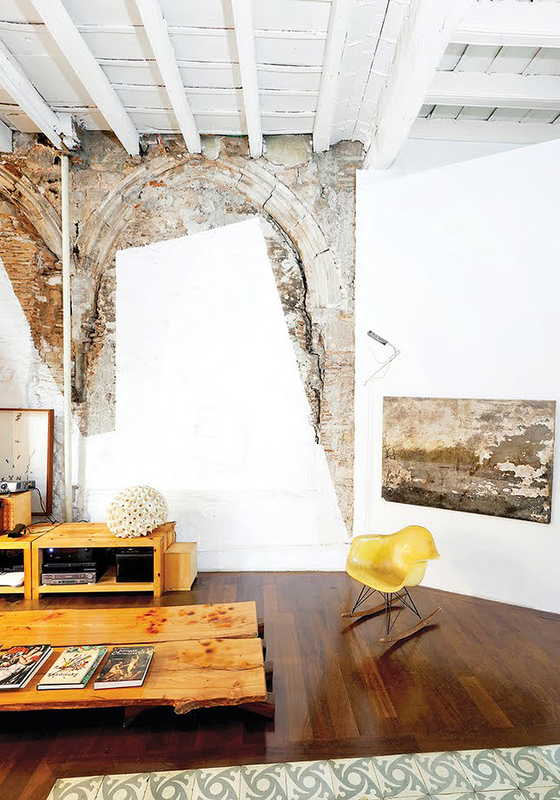 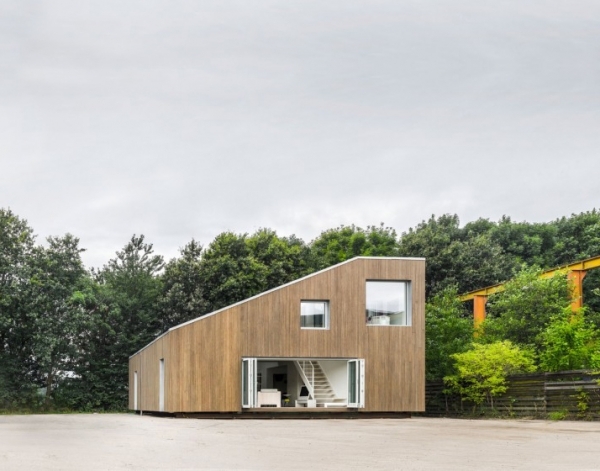 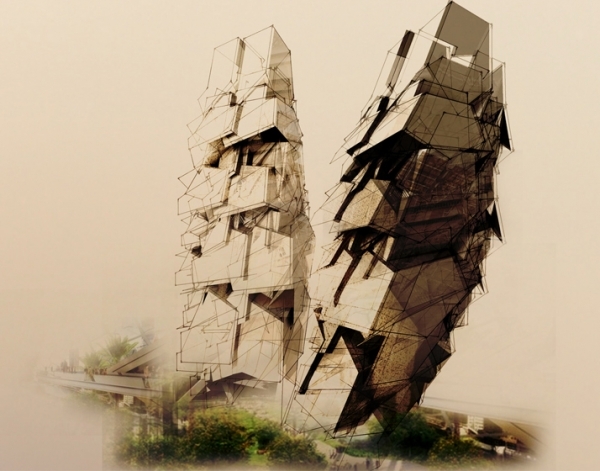 As a whole, the home projects the cultural history of the city.